There's a way for you to support the Greater Chicago Food Depository and feel confident that you have dependable income in your retirement years. You can do this with a charitable gift annuity. This type of donation can provide you with regular payments and allow us to deliver on our mission of ending hunger in our community. You can also qualify for a variety of tax benefits, including a federal income tax charitable deduction when you itemize. An immediate gift annuity begins issuing payments in the same year you open it. You must be at least 65 to open an immediate annuity. A deferred gift annuity begins issuing payments at a point in the future that you decide when you open it — five years, ten years, etc. 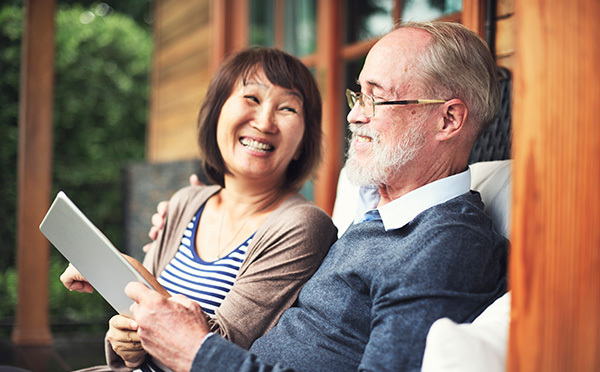 Anyone over 50 can open a deferred annuity, but you must be at least 65 to begin receiving payments from the deferred annuity. The minimum amount to open a charitable gift annuity is $10,000. Your payments depend on your age at the time of the donation. 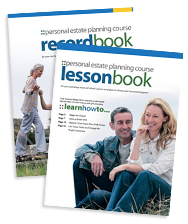 If you are younger than 60, we recommend that you learn more about your options and download this FREE guide: Plan for Retirement With a Deferred Gift Annuity. Dennis, 66, and Mary, 65, want to make a contribution to their favorite charity but they also want to ensure that they have dependable income during their retirement years. They establish a $20,000 charitable gift annuity. Based on their ages, they will receive a payment rate of 4.5 percent, which means that they will receive $900 each year for the remainder of their lives. They're also eligible for a federal income tax charitable deduction of $6,129* when they itemize. Finally, they know that after their lifetimes, the remaining amount will be used to support the organization's mission. 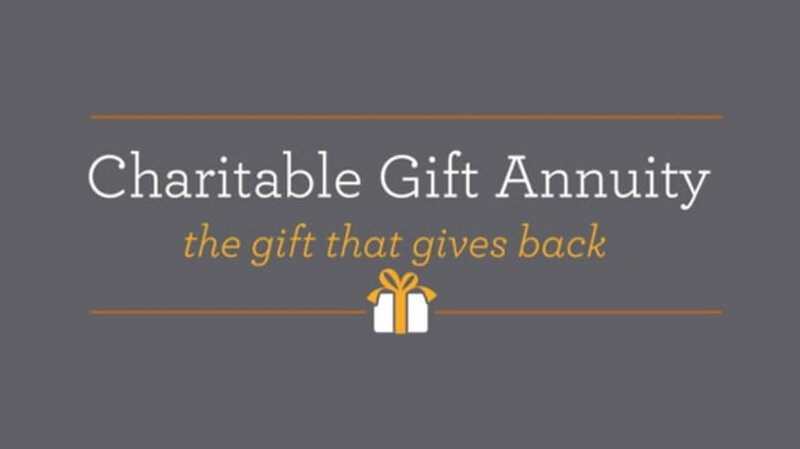 Contact our Major Gifts Manager, Paul Goodell, at 773-843-2615 or plannedgiving@gcfd.org for additional information on charitable gift annuities or to chat more about the personal benefits of creating an annuity with the Food Depository.